More than 80 Years in Business! The Yuba River Inn is a wonderful place to get married. Explore Curtis and Heather's wedding pictures here. CLICK HERE TO VIEW OUR NEW WiFi DECK! We now have a free outdoor WiFi deck for our customers. Take the airborne video tour of both our WiFi and Idle Hours decks! We'll even guide you to the lower deck with a nearly 3 minute walking tour. If you're looking for that warm, country feeling, a beautiful view of the Sierra Buttes and the great mountain spirit of the Sierras, you'll find it all here. Come and stay with us and slip right into the sierras. See why second and third generations of families continue to enjoy the grounds and cabins! 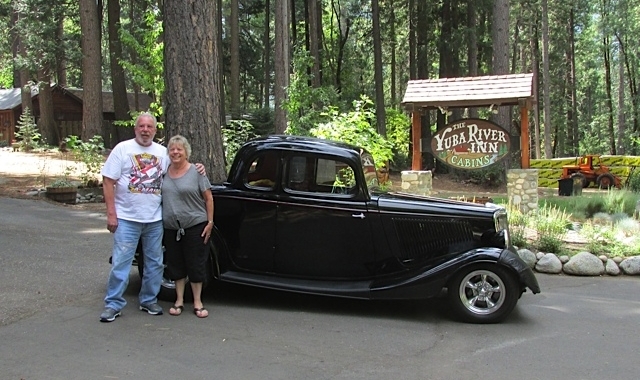 The Yuba River Inn has been in business for more than 70 years and is open all year round. We are located one half mile east of the historic gold town of Sierra City at the fork of Wild Plum Road and historic Highway 49. Truly at the foot of the Sierras, you'll enjoy the fresh pine-scented air and the kaleidoscope of colors on our one-third mile private river frontage, or just relax while enjoying the natural beauty of the mountains. Because our cabins are not visible from the highway, we invite you to stop by our office, pick up a brochure, and request a tour of our more than 22 acres of grounds. MORE PRIVACY FOR YOUR BUCK! Over the past 30 years, the cabins have been continually maintained and upgraded for your enjoyment. Once you are checked in, we do not bother you! Enjoy the peaceful serenity of the property with its cabins distributed to insure privacy throughout the acreage. The Yuba River Inn is really a place where you can ‘check out’ from the rat race! No people noise, no phones, no street noise! Take a leisurely walk to the Yuba River on cleared and gentle trails and enjoy the views and sounds of nature along the way. Or, you can take a short walk and enjoy the local establishments in Sierra City. During your stay, please stop by the office and let one of us know if we can be of assistance in any way. One of the longest business residents in the area, we are well equipped to give you area information for hiking, bird watching, gold panning, fishing, and horseback riding. Please do not hesitate to ask! An array of books with area information is also available for your use. If you're planning to visit the Sierras during the winter months, please call us or CalTrans for road conditions. Mountain weather can be quite severe and 4-wheel drive vehicles are strongly recommended. Water levels are perfect on the North Fork of the Yuba River, Salmon Creek, and Haypress Creek. Enjoy a fly fishing adventure at one of the local lakes with self-professed 'fishaholic', John Baiocchi. Visit John's website at: www.baiocchistroutfitters.com for information on area fly fishing adventures. 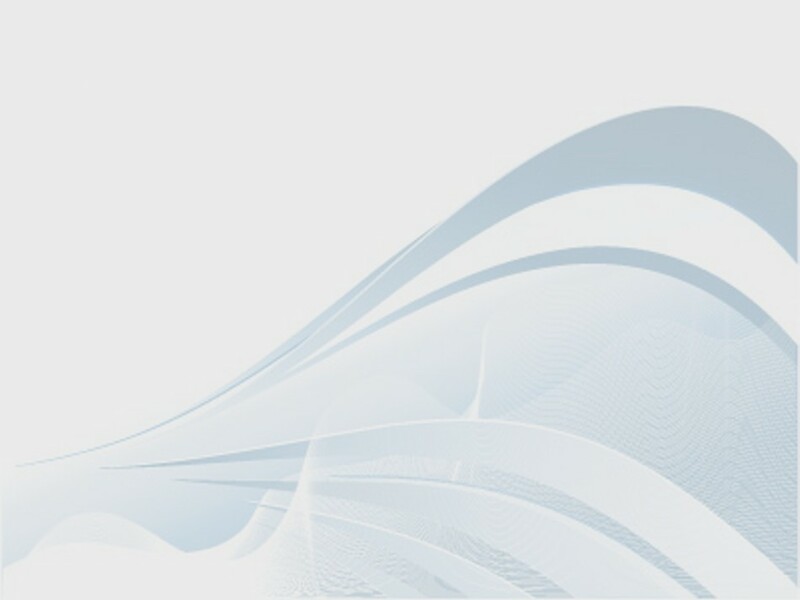 View the current weather conditions from weather.com. Assuring the comfort and enjoyment of our guests is our first priority. We welcome well-behaved dogs who are leashed and accompanied by their owners. At no time are dogs to be left unattended in cabins, or in your vehicle – not fair to the dog, not fair to our guests. There is an additional nightly fee per dog, 2 dog maximum. This beautiful 1951 Drop Top Cadillac won the best of show at the 2016 Big City Rod Run in Sierra City. 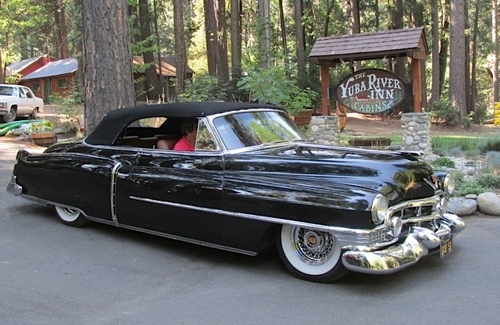 The car's builder and owner, John Cordero, will be back at the Yuba River Inn for the 2017 show. Way to go, John!